Caroline Berube, with the help of her colleagues, published the China chapter for the “Tax Litigation” book which was officially released on October 9th at the Annual International Bar Association Conference in Boston. David Chodikoff is the editor of this first addition book by the European Lawyer Reference Series. Each chapter of the book is devoted to a single country and there are 29 chapters in total. The foreword to the book was written by the Chief Justice of the Tax Court of Canada, the Honourable Gerald J. Rip. HJM Asia Law is proud to be part of this international publication and has received a hard copy of the book at IBA Boston conference. You can view HJM’s China chapter here. HJM Asia Law has updated the China and Singapore chapters for the “Legal Aspects of Doing Business in Asia – 2nd Edition” by Juris Publishing. The book provides coverage of more than 22 major trading jurisdictions in Asia and the Pacific on the requirements for doing business and investing in those countries, prepared by local practitioners with expertise in business transactions. Practical insights are offered on general conditions for conduct of business, business registrations, investment incentives, currency regulation, establishment of enterprises, principal business organizations, important considerations for choosing a form of business, formation of business procedures, acquisition of enterprises, acquisition of realty, guidelines for foreign transactions, import and export regulations, exchange controls, credit and security, taxation, customs regulation, competition law, intellectual property law, employment law, and banking law. You can purchase a hard copy or a soft copy of the book online here. 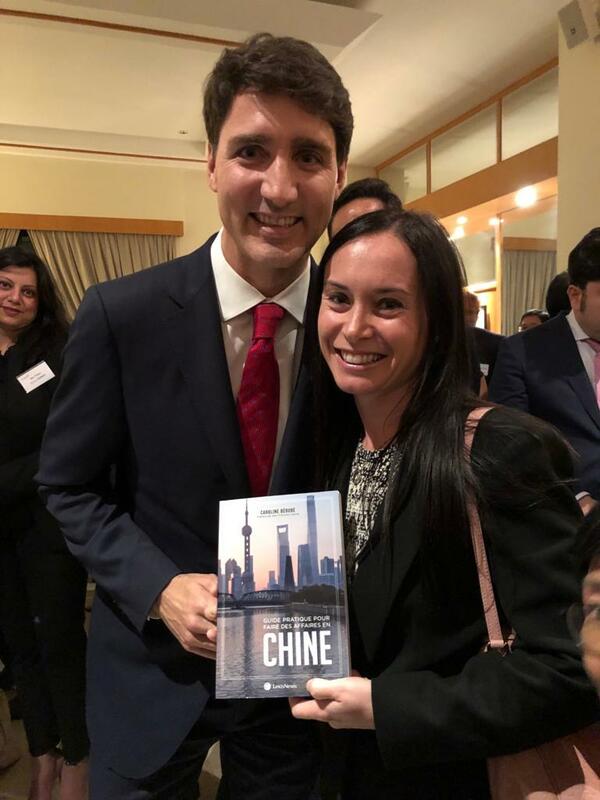 HJM Asia Managing Partner Caroline Berube and her colleagues Justin Ter and Shelly Chen authored a chapter on China in the “Legal aspects of doing business in Asia” published by Juris Publishing, Inc. To read the chapter, please click here. Please click here. if you would like to purchase a copy of the book. HJM Asia & Cajola launched the book ItalyLaw at the Italian Pavilion at the Shanghai Expo. 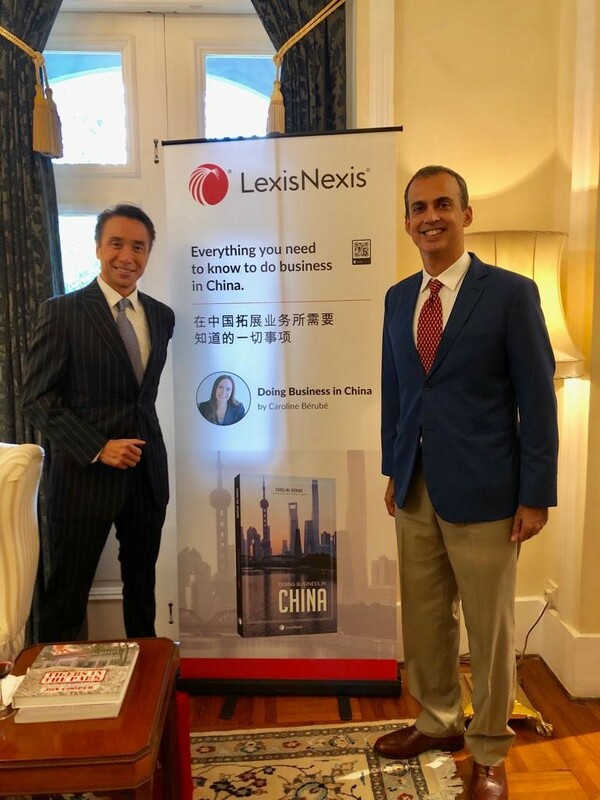 Partners Riccardo Cajola and Caroline Berube authored the chapter on Formation of Business Entities in Italy and China while 14 other Italian lawyers authored chapters on other relevant topics. To read the chapter authored by HJM Asia & Cajola, please click here. HJM Asia Managing Partner Caroline Berube together with Jonathan Feil from Simburg, Ketter, Sheppard & Purdy, LLP have authored a chapter in the Doing Business in Washington Handbook for the Washington Department of Commerce. 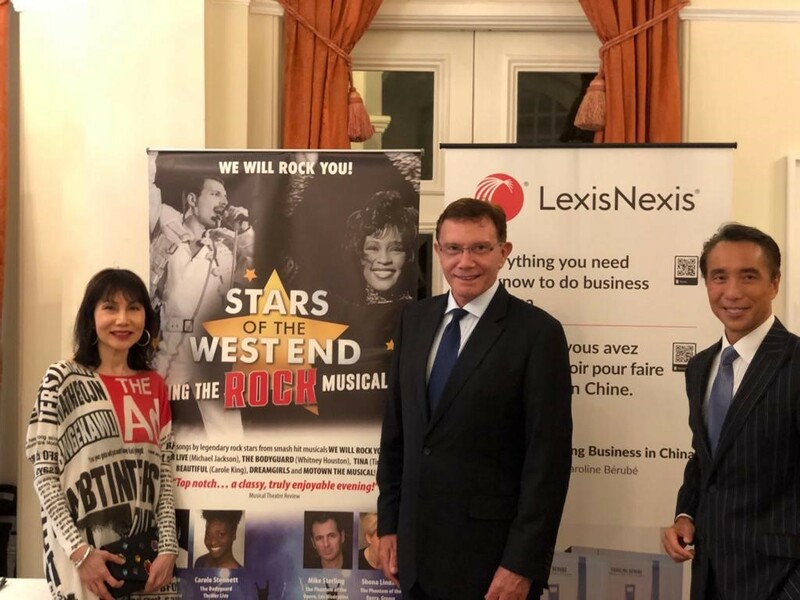 This chapter was published for the Washington governor’s trade mission to China. HJM Asia was proud to participate and author two (2) chapters on private equity transaction and fund formation in China published by Getting the Deal Through. To read the chapters, please click here chapter 1, chapter 2.